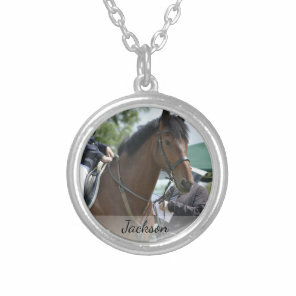 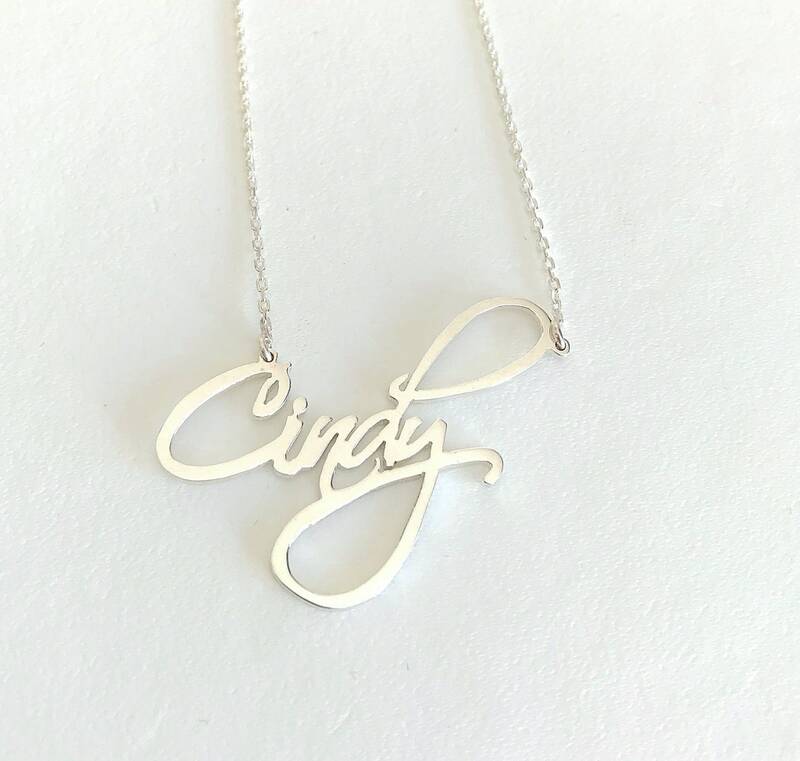 Want to buy a necklace to give as a gift? 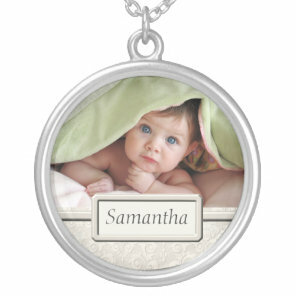 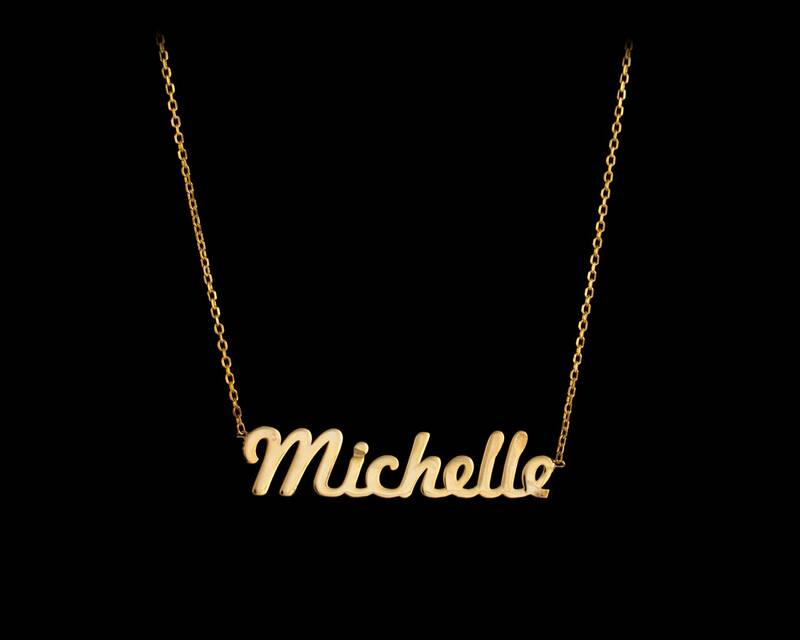 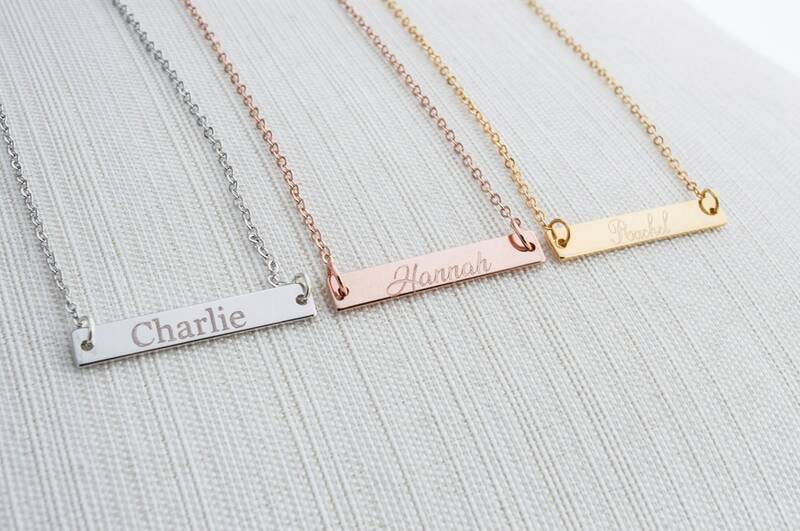 We have featured a collection of personalised name necklaces which you can customise with your own text today. 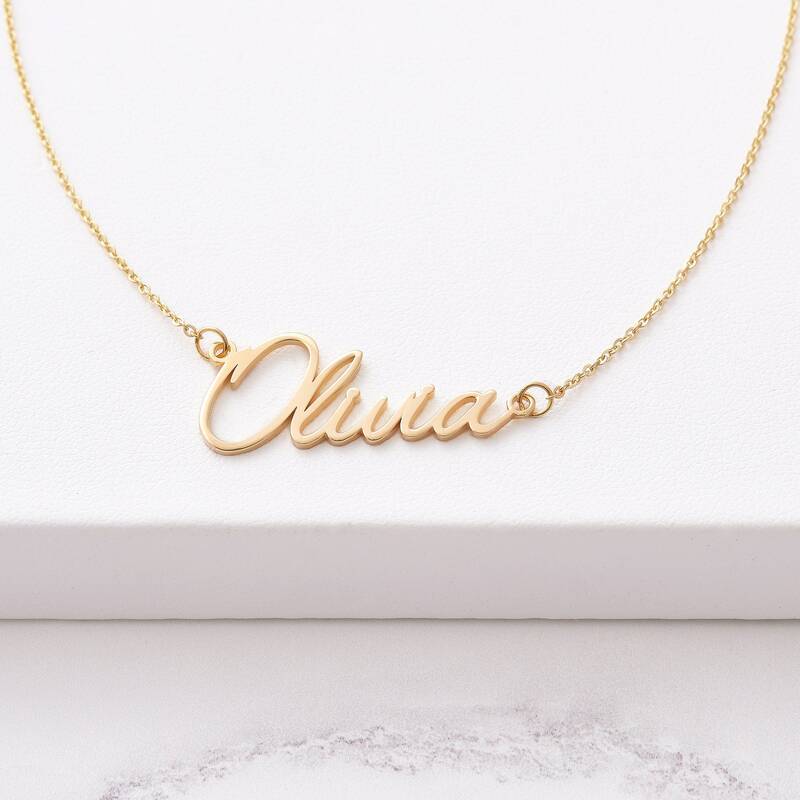 Choose your favourite design from the collection of personalised necklaces below and personalise to include someones name. 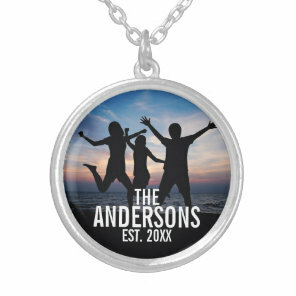 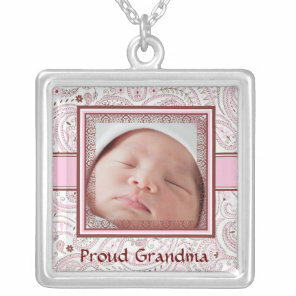 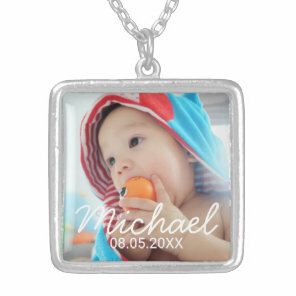 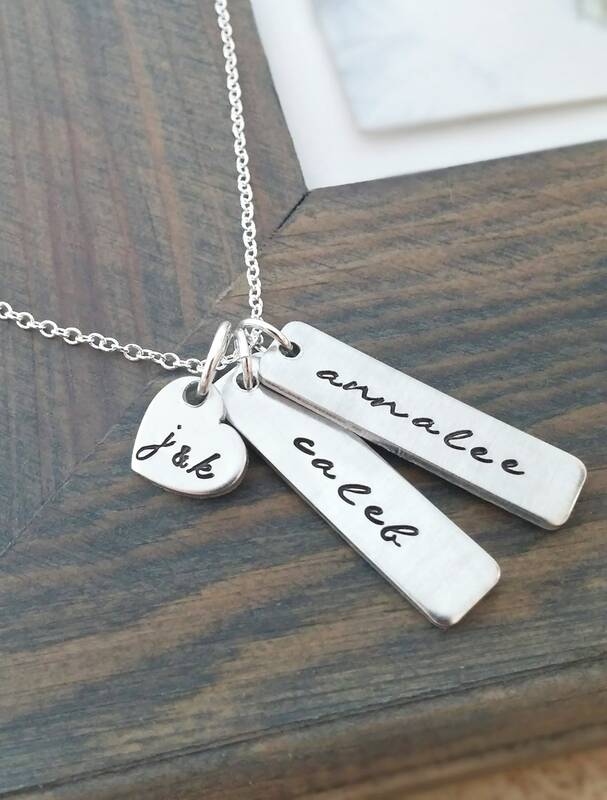 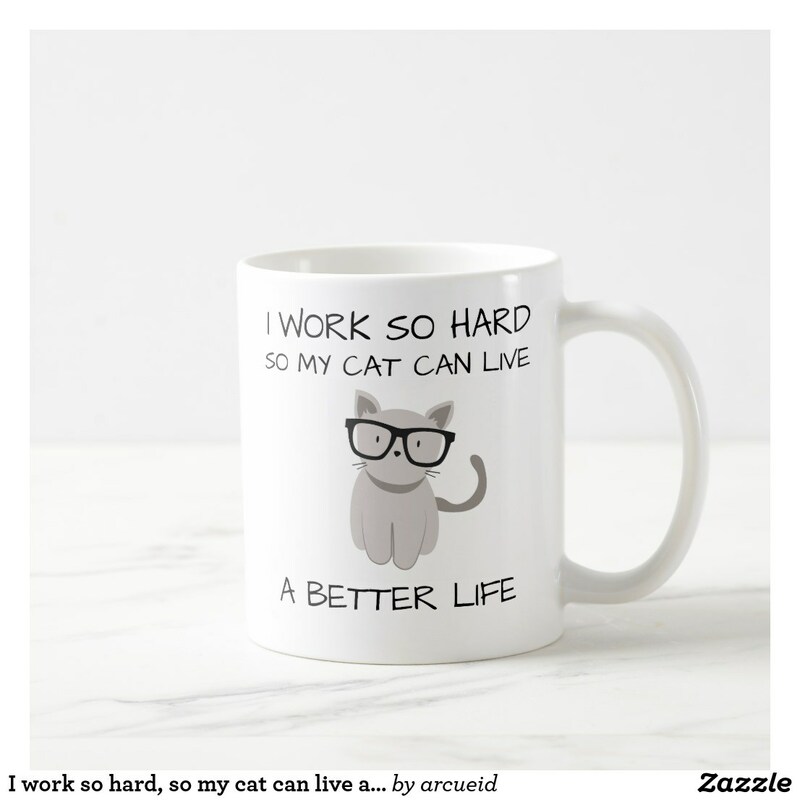 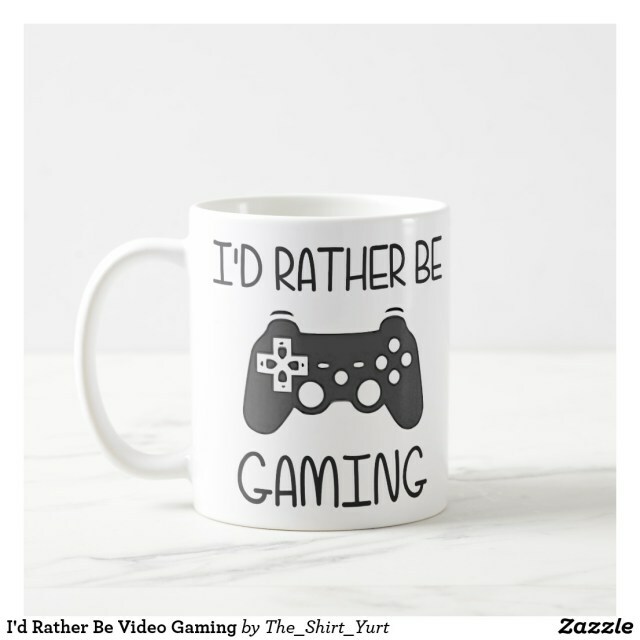 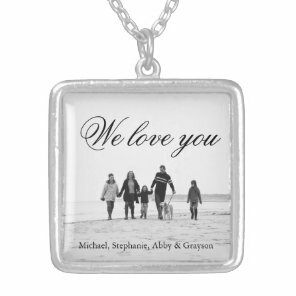 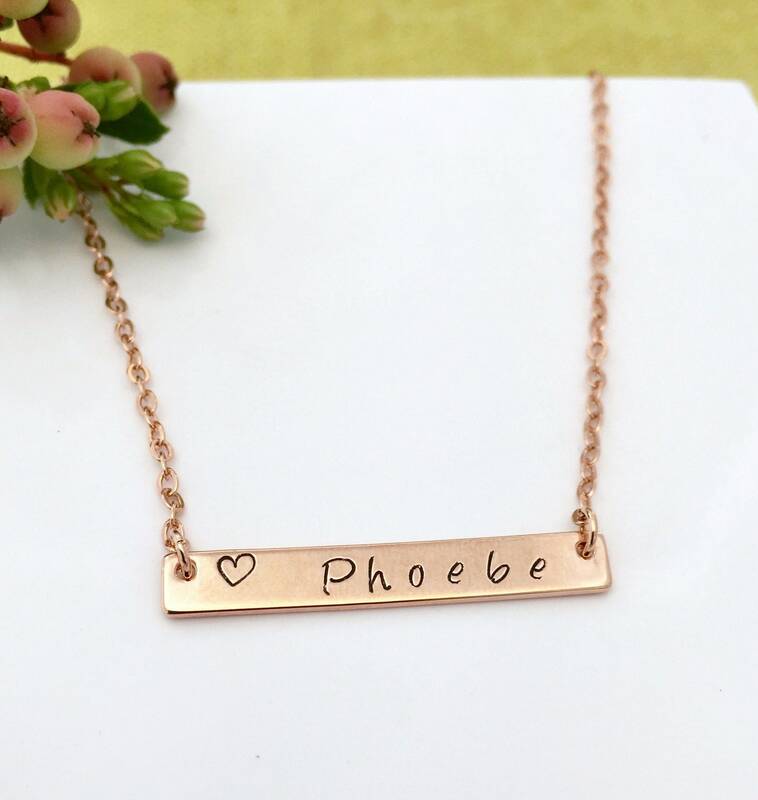 Many of these necklaces are available from Zazzle and aside from personalising the text, you can also change the font used as well as the text colours and sizes. 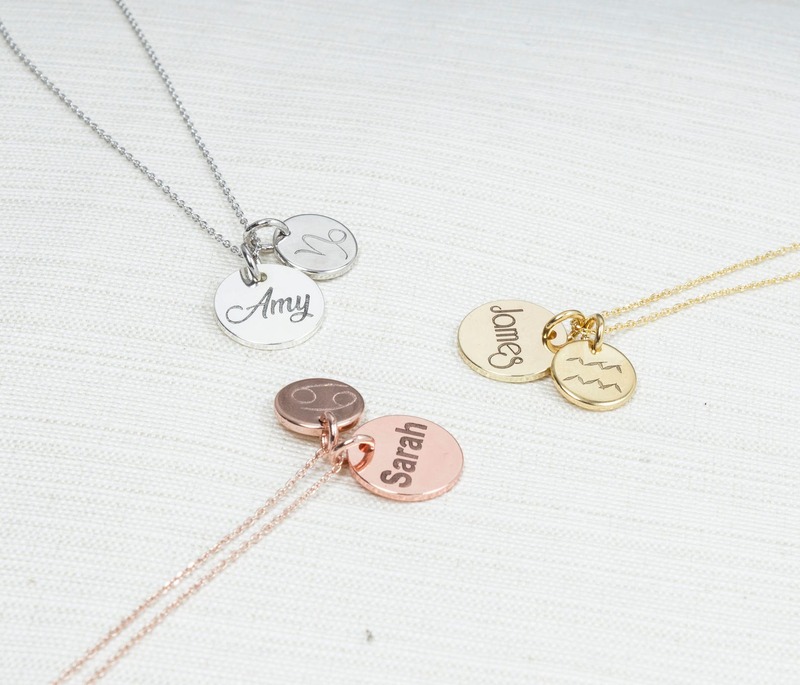 Looking for more personalised necklaces? 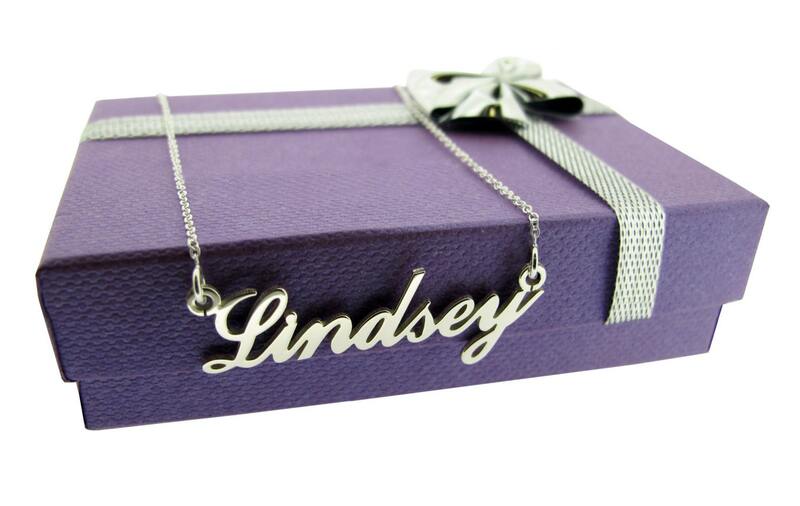 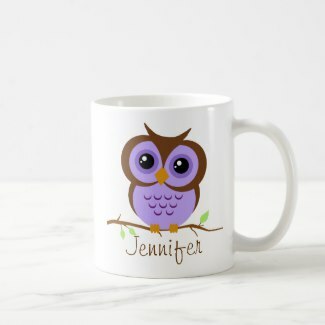 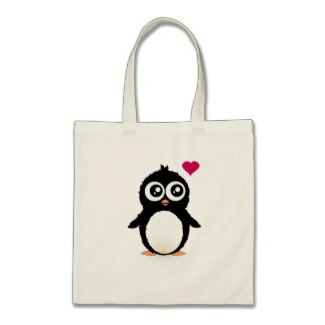 On Your Ideal Gifts we’ve featured more personalised jewellery including charm bracelets, rings and more.